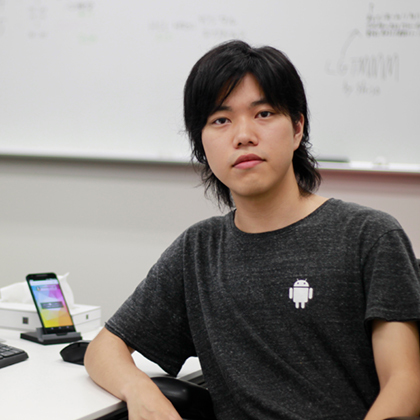 Masahiro Miyashiro is a software programmer whose motto is that people should only do what they have to do. Work that can be programmed should be automated to simplify the required amount of work. As an extension of that philosophy, he creates programs that are more accessible to the masses by optimizing difficult to use technologies. 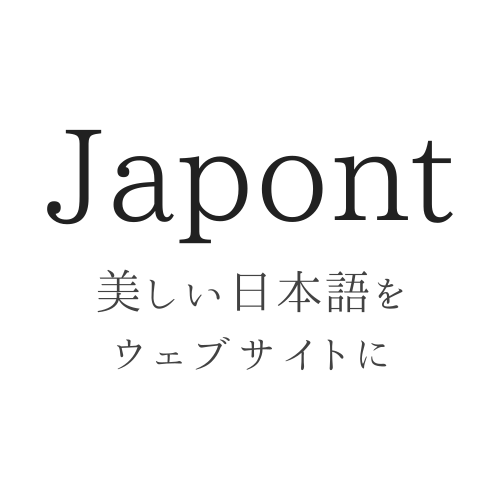 Open source software that enables free fonts to be used on websites. 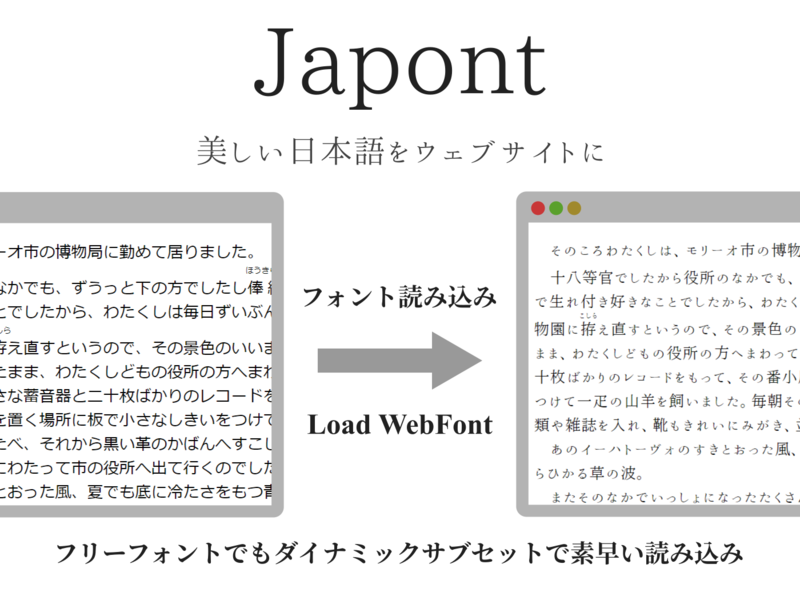 The program extracts only the actual characters used from the font file to create a dynamic subset to reduce the data size. It is also compatible with websites with changing content such as blogs. 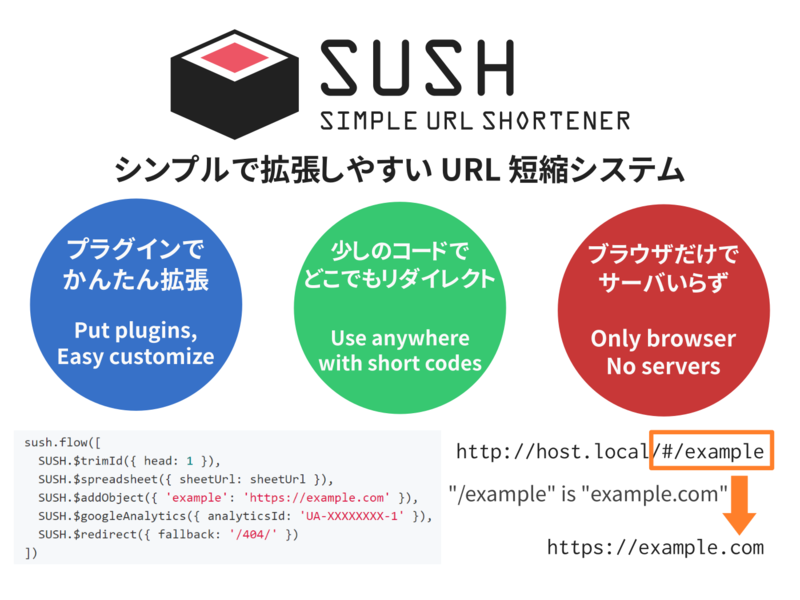 It can be used with minimal HTML tags for easy installation. 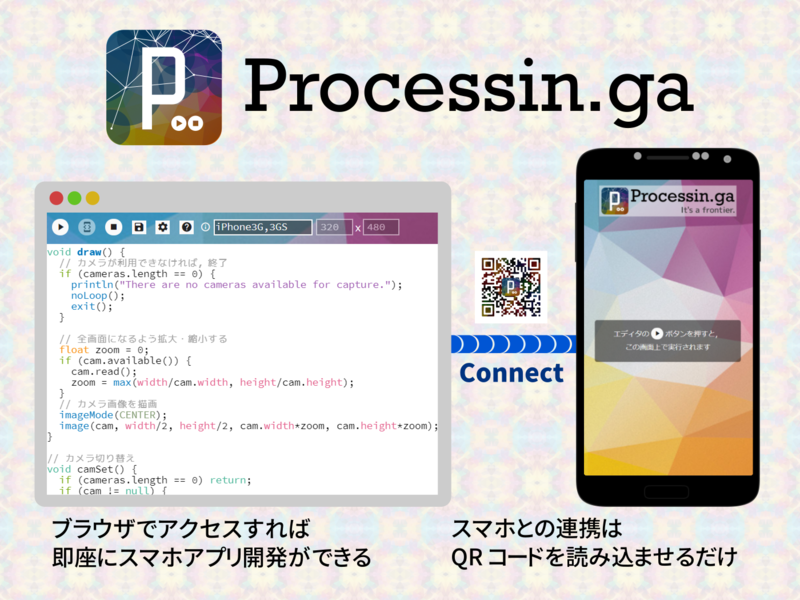 A Web-based IDE that enables the development of smartphone apps using the programming language Processing. 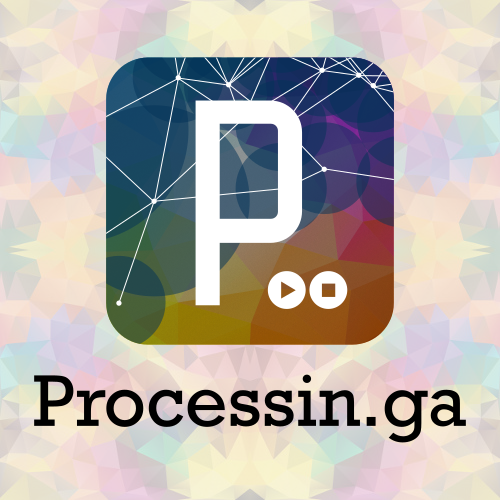 Programs can be created together with the smartphone simply by reading a QR code. As a browser-based application, there is no need to install special software. Source code can be saved and distributed to others. 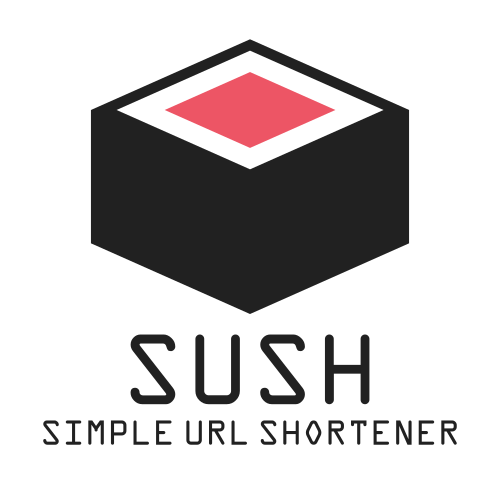 A URL shortening service made with a static HTML page. It is easy to use with normal websites and blogs. Users can add their own functionality through a plugin interface.